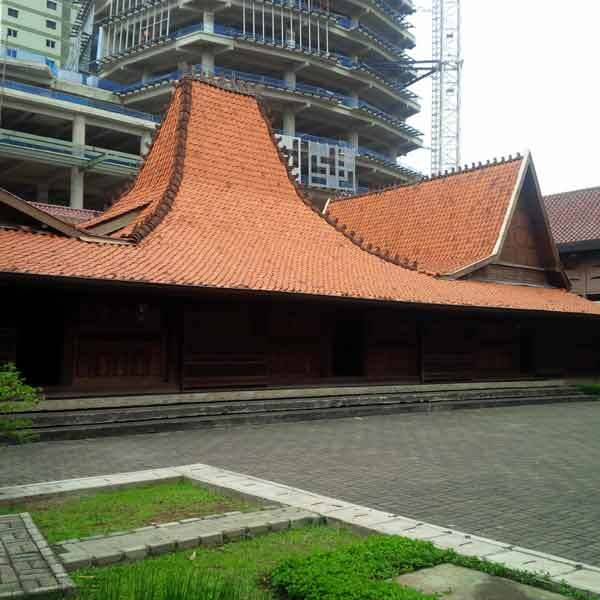 Bentara Budaya Jakarta located at Jl. Palmerah Selatan No 17, is a cultural and art institution founded by Kompas Gramedia as the cultural philanthropic branch as well as the corporate social responsibility. 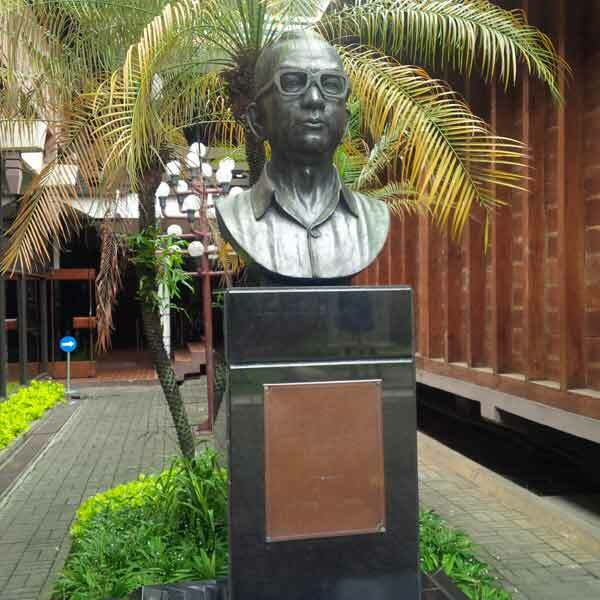 Bentara Budaya Jakarta, which opened on 26 June 1986 by Jacob Oetama is an example of a partnership between the media and the community. Bentara Budaya Jakarta has various monthly agenda such as Exhibition, Film Screening, monthly discussions, music performances, theater, and other variousperforming arts. CurrentlyBentaraBudaya Jakartabecomea referencecenterof culturalactivitiesand cultural events.